Yesterday Samsung announced the new Galaxy S4 Mini, there will be three versions of the handset, one with LTE, one with 3G and one with 3G HSPA+, and now UK mobile carrier EE has confirmed to Slashgear that they will be offering the Samsung Galaxy S4 Mini LTE in the UK. 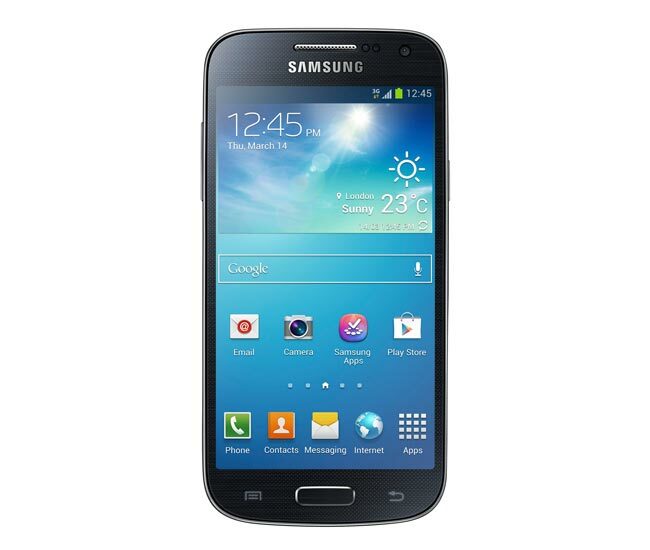 “We can confirm we plan to stock the Samsung Galaxy S4 Mini from launch” an EE spokesperson told us today. “It will be available on our superfast 4GEE service.” Meanwhile, the phone will also be available on 3G-only networks Orange and T-Mobile, which are part of the combined EE network. The Samsung Galaxy S4 Mini features a 4.3 inch qHD Super AMOLED display with a resolution of 540 x 960 pixels, processing comes in the form of a dual core 1.7Ghz processor and the device will come with Android 4.2.2 Jelly Bean have a look at the full Samsung galaxy S4 Mini specs.